We analyze the role played by nonlocal and nonlinear effects in the propagation of thermal and elastic high-frequency waves in nanosystems. The study is performed both in the case of a rigid body (i.e., for heat-pulse propagation) and in the case of a nonrigid body (i.e., for thermoelastic-pulse propagation). 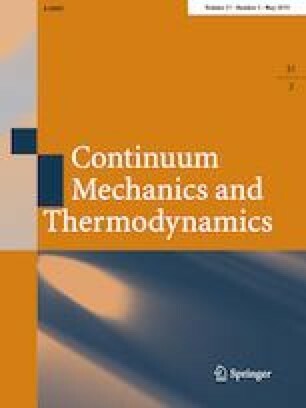 In the framework of extended irreversible thermodynamics, the compatibility of our theoretical models with second law is proved.